Dental Implants are most often used to replace one or more missing teeth in order to improve both esthetics and function. 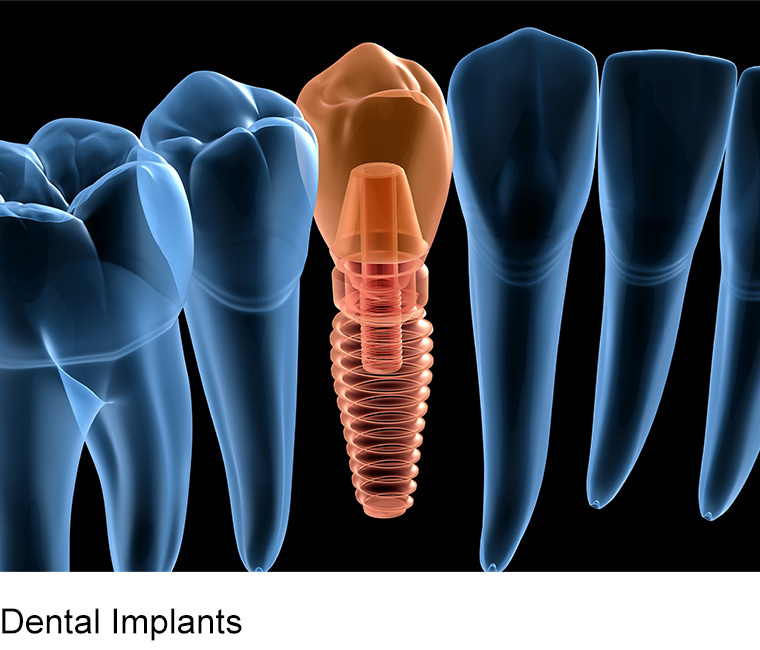 In certain instances, these implants can be placed and temporarily restored on the same day, so you never leave the office without teeth. A dental practice known for performing advanced procedures, Amsterdam Dental Group attracts patients from all over the world.